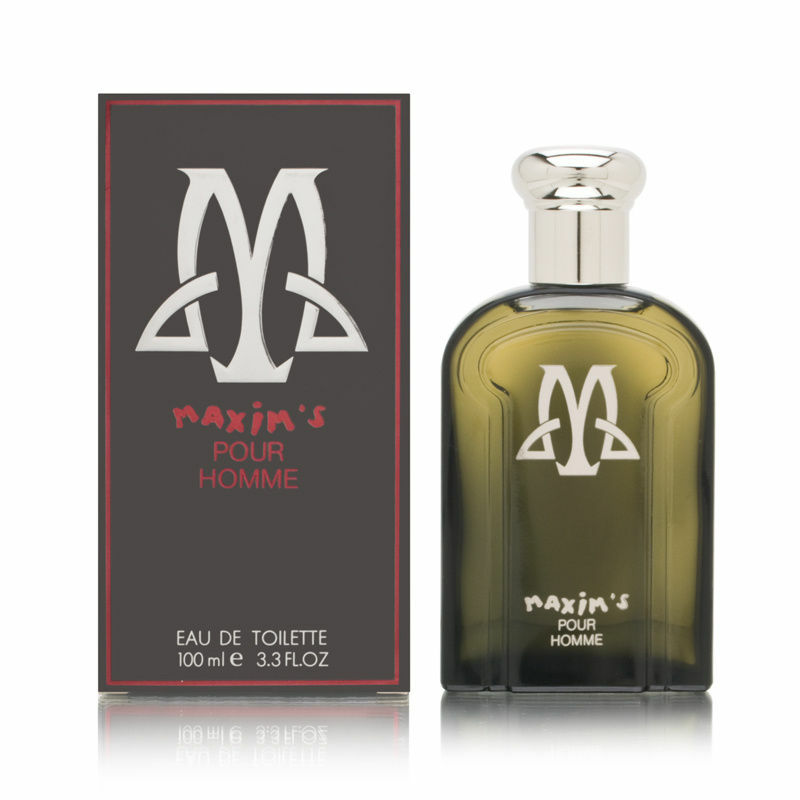 Maxim’s Pour Homme is an old favorite for fans of strong scents. Like a lot of 80’s fragrances, Maxim’s is jam-packed with a ton of notes (all of them strong) all trying to show their muscles. It smells great, but I find that it smells a lot different on paper than it does on my skin. On a smelling strip, Maxim’s is extremely spicy and leathery, drying down to the standard macho leather and oakmoss accord. On my skin, it smells like a totally different fragrance once the drydown starts. After about a half hour or so, Maxim’s becomes extremely raunchy, animalic and dirty; I smell nothing like this on a paper strip. In fact, I would go so far as to say it’s almost a carbon copy of the drydown in Antaeus – a rich, skanky, mossy and dense aroma, where I can clearly smell labdanum, patchouli and oakmoss dominating everything. I swear there is a huge wallop of castoreum in this, or some other animalic funk. Some will find the drydown revolting. Fortunately I really like these kinds of scents because they’re bold, daring and assertive. Maxim’s is no exception. Maxim’s Pour Homme is, without a doubt, one of the most masculine fragrances I own. Its similarity to Antaeus is striking, so much that when my bottle of Maxim’s (which I believe was discontinued years ago) runs out, I’ll probably just buy a bottle of Antaeus, even though Maxim’s is rougher and cruder. 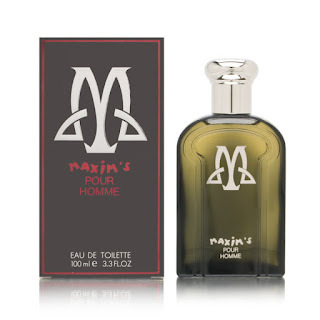 Though it’s not a sillage bomb, Maxim’s Pour Homme is a testicular scent, fully deserving its powerhouse status. "Maxim’s Pour Homme is a testicular scent" - Shamu's back!! This is the stuff we've been missing! I agree with what you've written about the drydown - very distinctive and funky. It was the element of Maxim's which I loved when I sampled it in a small vial a few years ago. I bought a 50ml bottle on the back of the sample vial but it didn't smell the same lacking the funky element of the drydown. I sold the bottle and bought 30 more of the sample vials which I put in an atomiser - problem solved! Hey, good to hear from you again. So, do you smell the similarity to Antaeus? Hey Shamu - yeah, definitely - it's got the same denseness and the animalic element is also reminiscent of Antaeus too. I didn't make the association until I read your review but now it's quite obvious! Unfortunately the current version of Antaeus is a pale imitation of its former greatness!